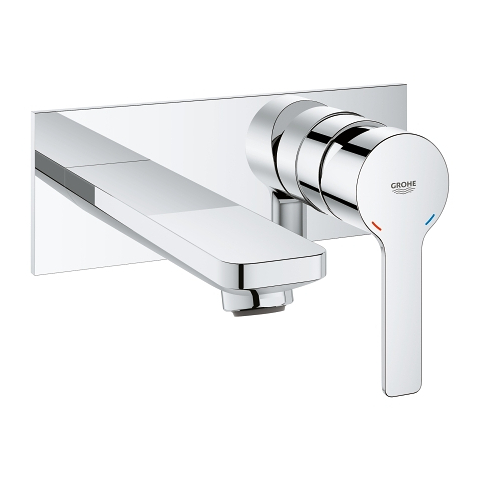 Inviting minimalist design meets cutting edge technology! 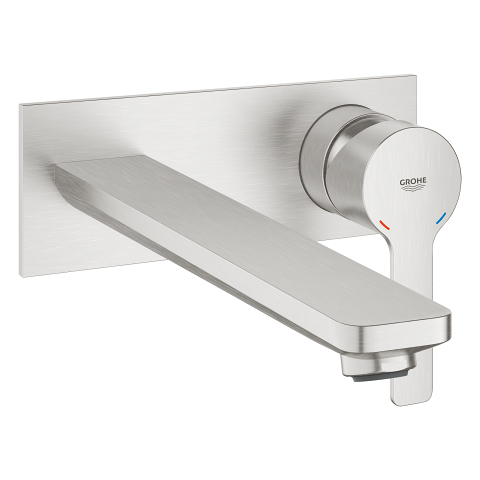 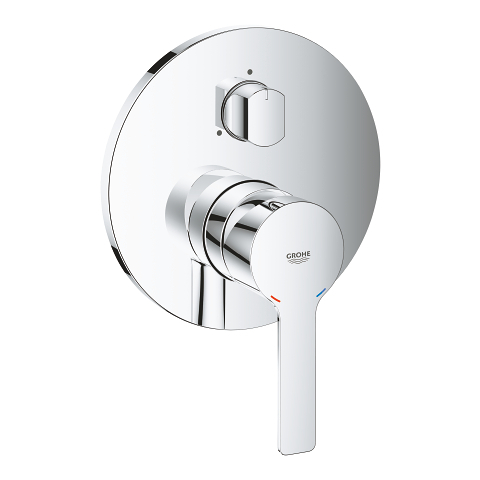 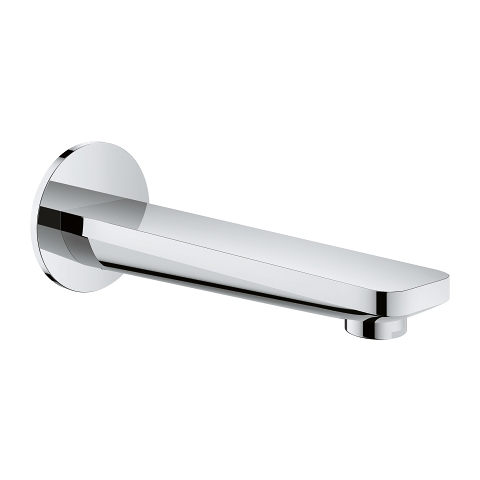 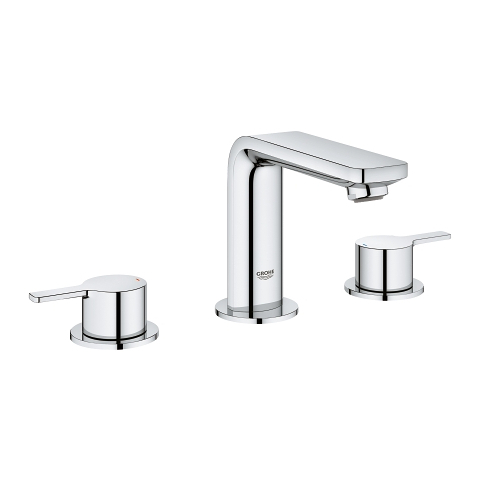 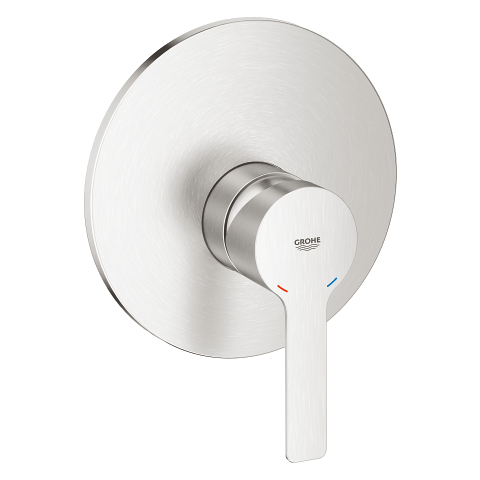 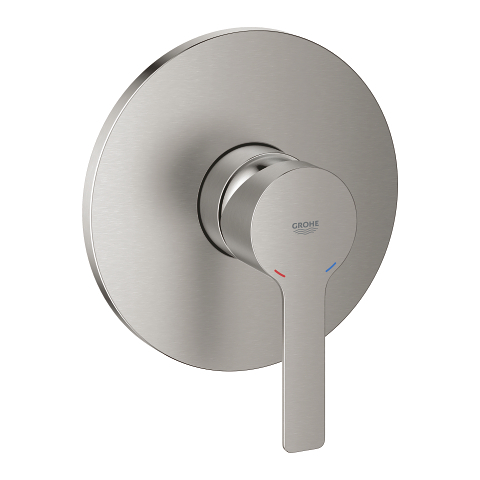 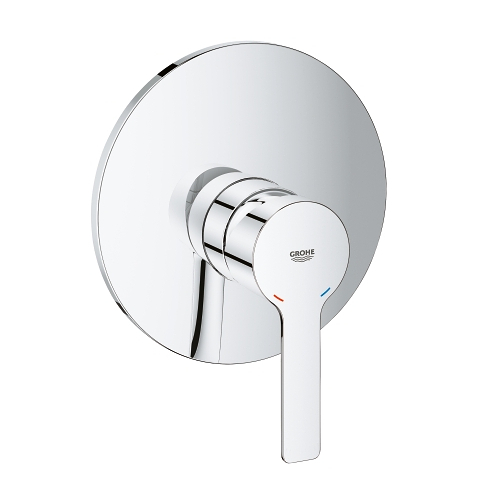 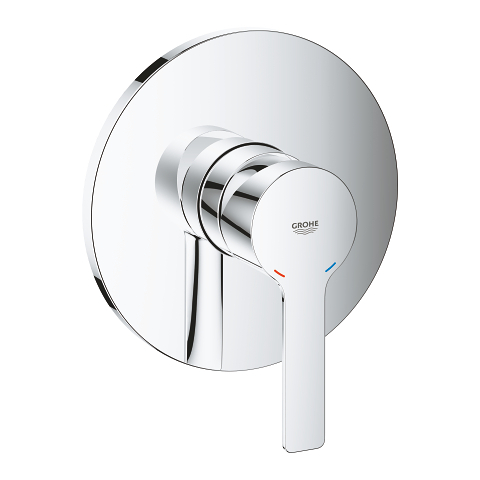 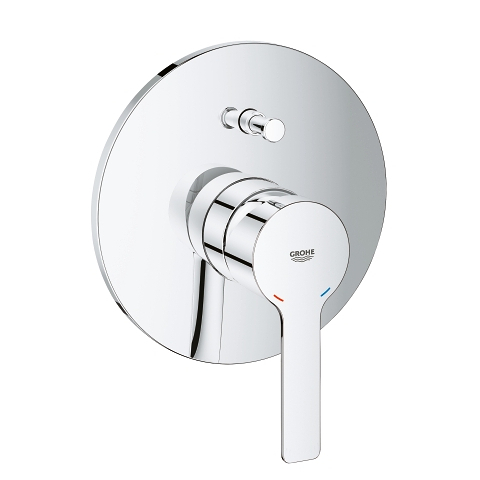 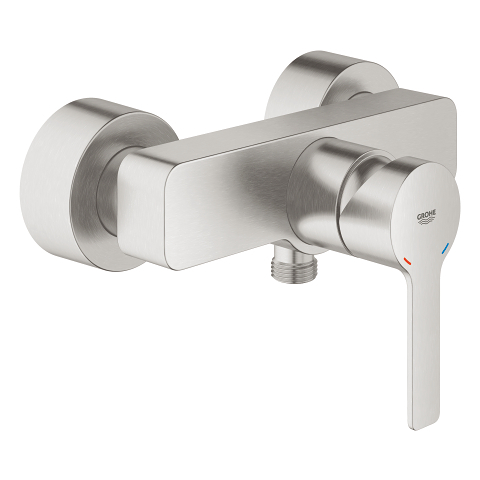 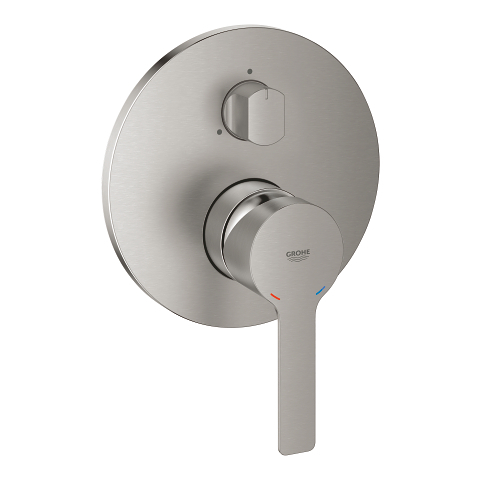 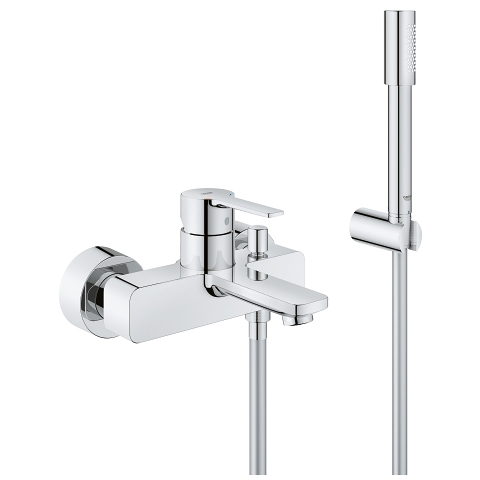 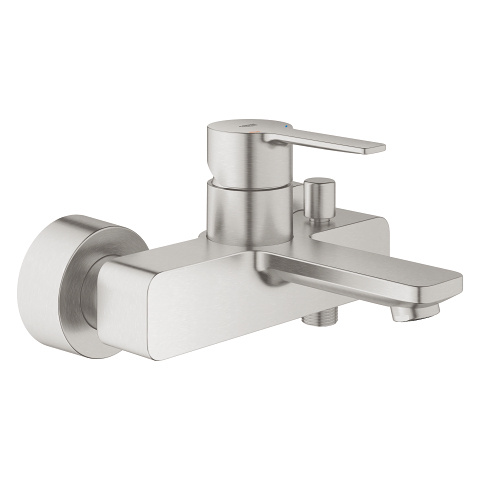 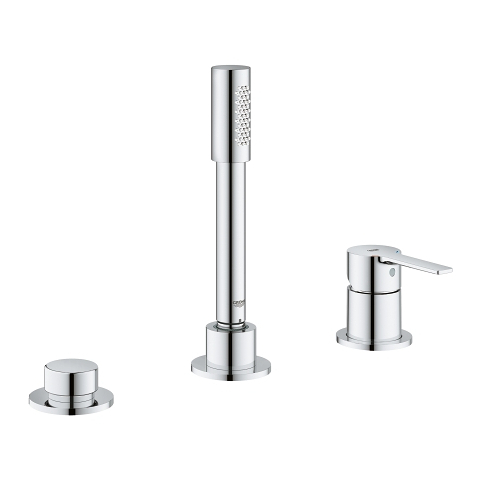 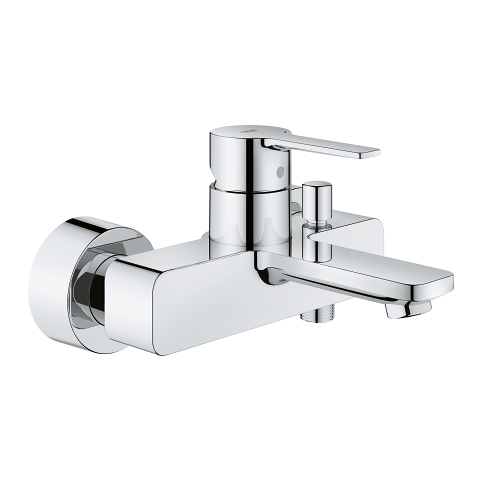 With its distinctive circular escutcheon and crisp rectangular metal handle the GROHE Lineare single-lever mixer trim set looks perfect in any contemporary bathroom. 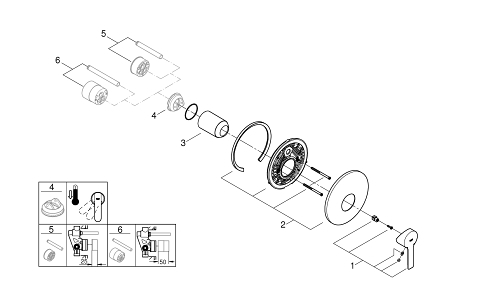 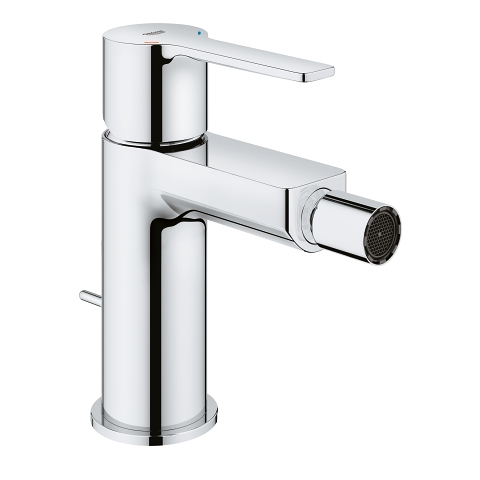 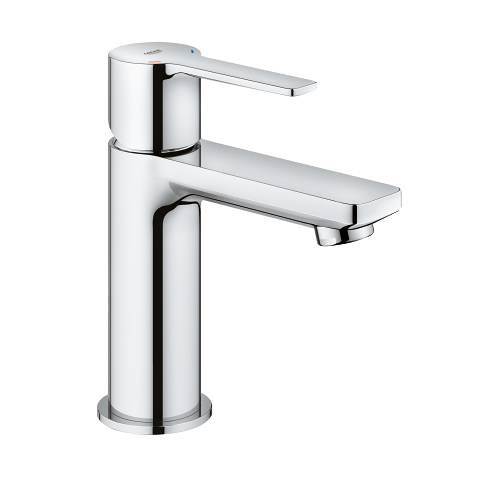 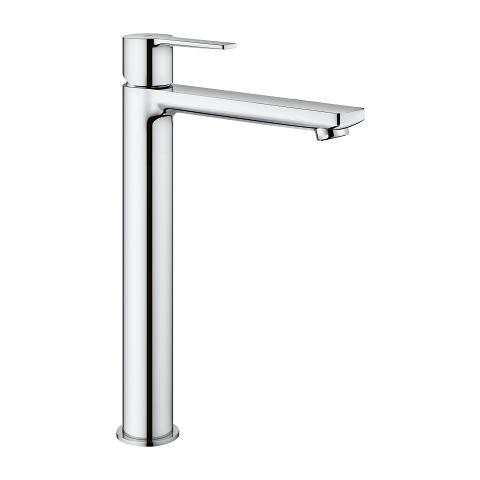 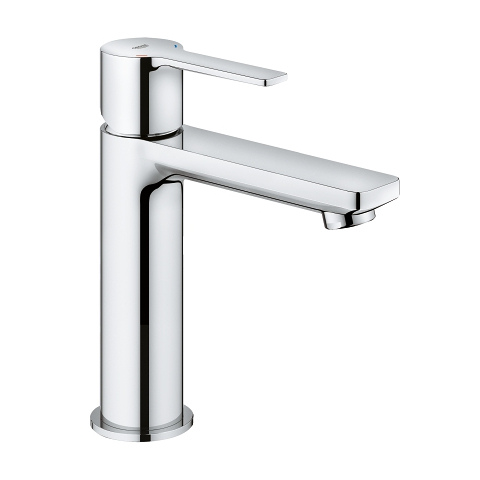 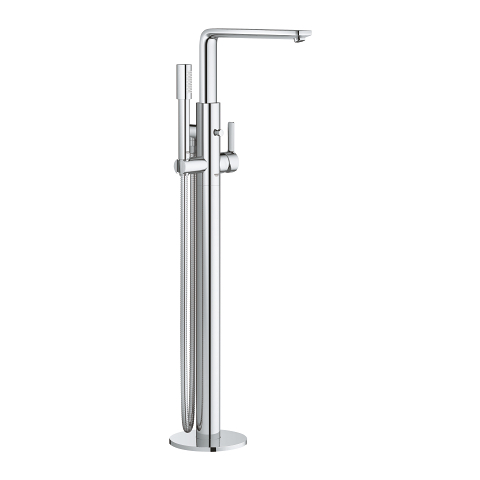 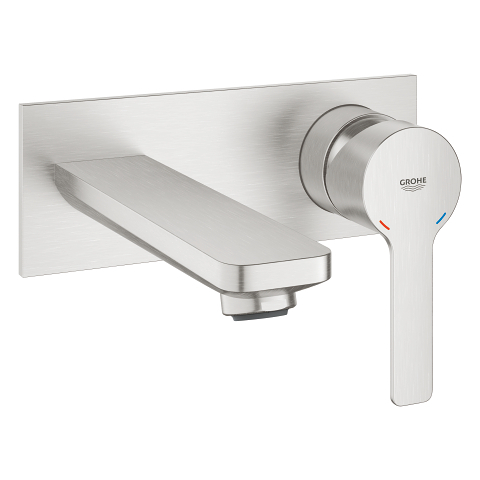 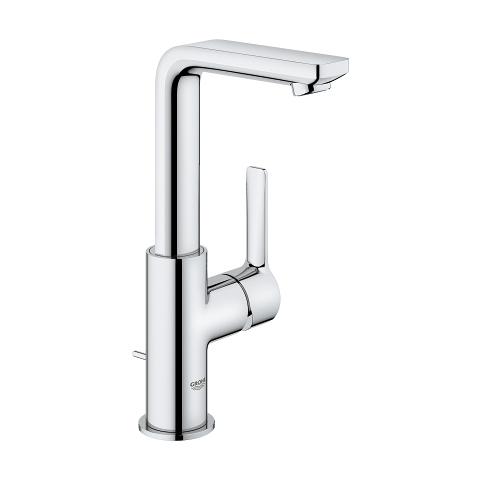 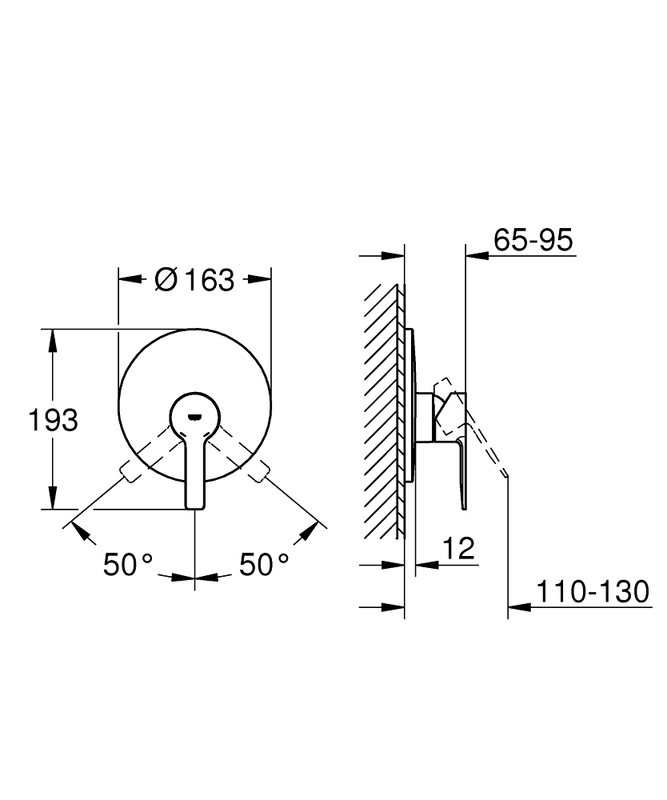 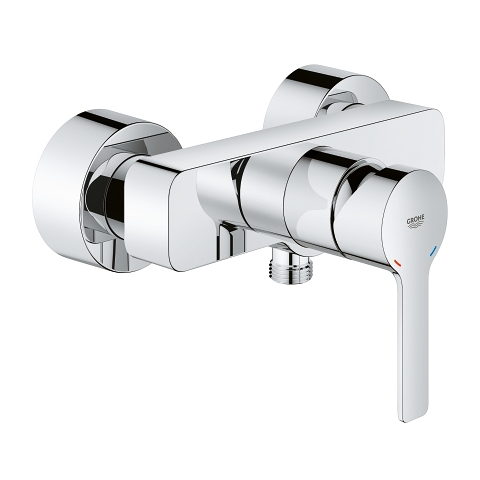 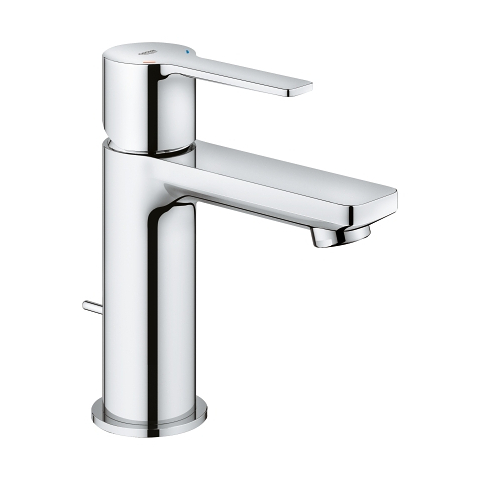 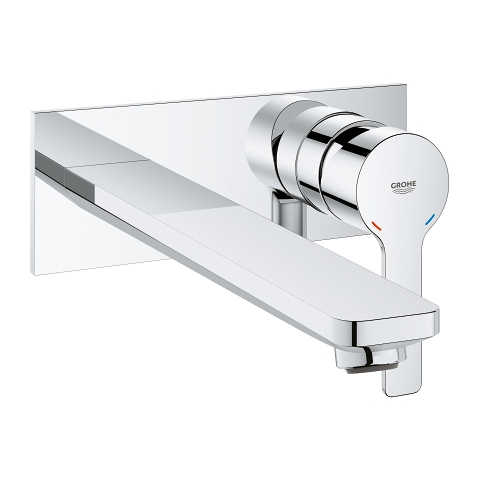 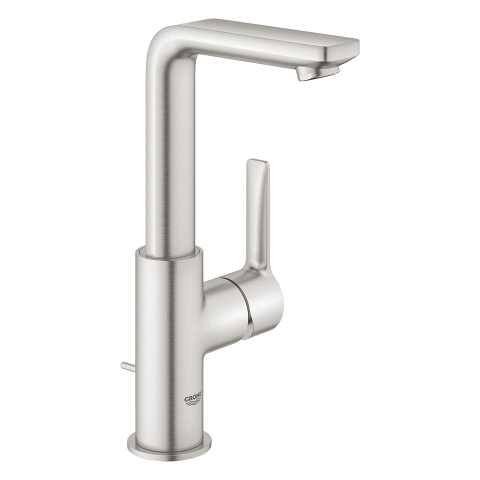 To install pair with the GROHE Rapido E concealed body (35501000) to create a set that is a superb blend of form and function. 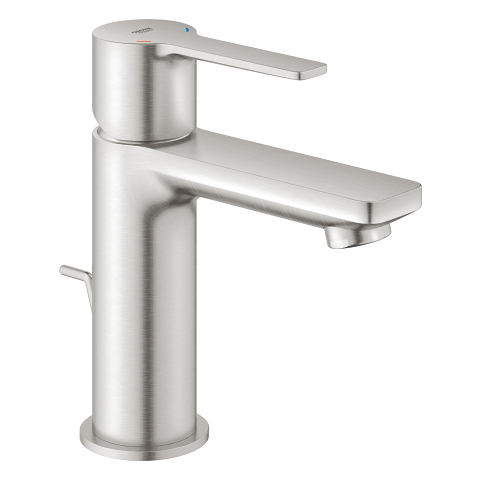 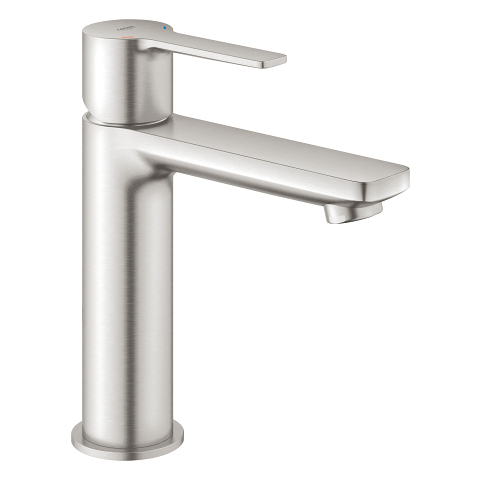 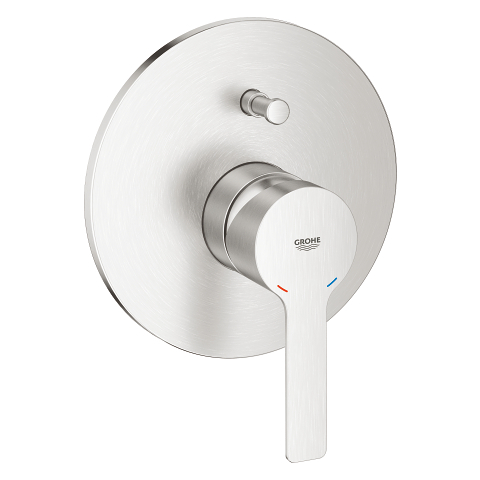 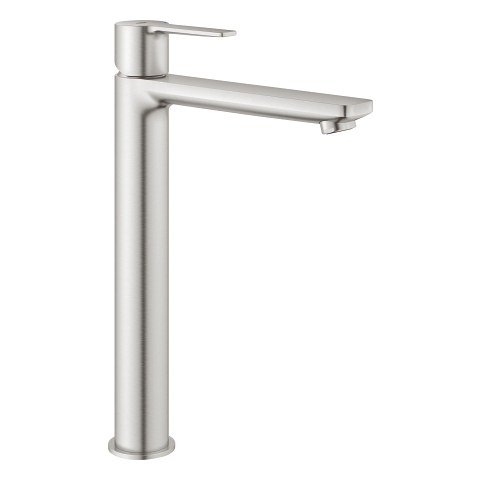 The control of water volume and temperature is precise and effortless thanks to the concealed body’s GROHE SilkMove ceramic cartridge while the scratch resistant matte GROHE SuperSteel finish will last a lifetime. 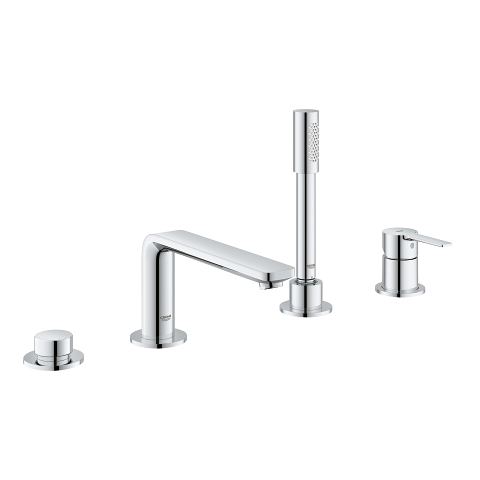 This elegant mixer beautifully complements all the other products in the collection so you can design a coordinated and harmonious bathroom look.